Share the following resources as you wish. We request that if you improve upon any of them, please share back! In this course students will be required to demonstrate the ability to efficiently and effectively navigate the digital technologies required to accomplish specific goals and tasks. Primarily, the goal of digital literacy is that individuals are able to select the correct digital tool at the right time for the right purpose behaving ethically, responsibly and always protecting the personal security and privacy of themselves and others. There are 4 areas of study: Social Networking, Personal Learning Environments and Networks, and Principles of Digital Presentation and, Principles of Inquiry. the appropriate times for the appropriate purpose. How I think and act with respect to myself and others in this social, cultural, historical moment. A commitment to act responsibly in the care of common spaces and shared resources for future generations. The process by which a sender transmits a thought to a receiver. An intentional and informed process to create a solution to a problem. The Points of Inquiry: An interesting aspect of Inquiry is that it is messy. 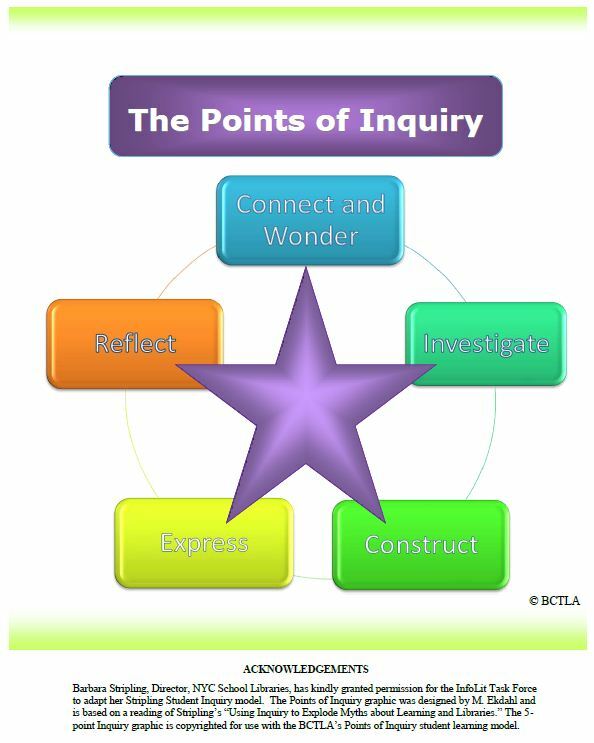 We use the BCTLA Points of Inquiry as a visual to emphasize that at any point during your inquiry journey, you might move from point to point (in no particular order). For example, as you construct something, you might make new connections that result in a different line of questioning (reflection) that perhaps you should look into (investigate) a different plan to construct something new, or take on a new approach that you will need to present (express) in an altogether different way than you had originally planned… Inquiry is not a linear approach to learning. 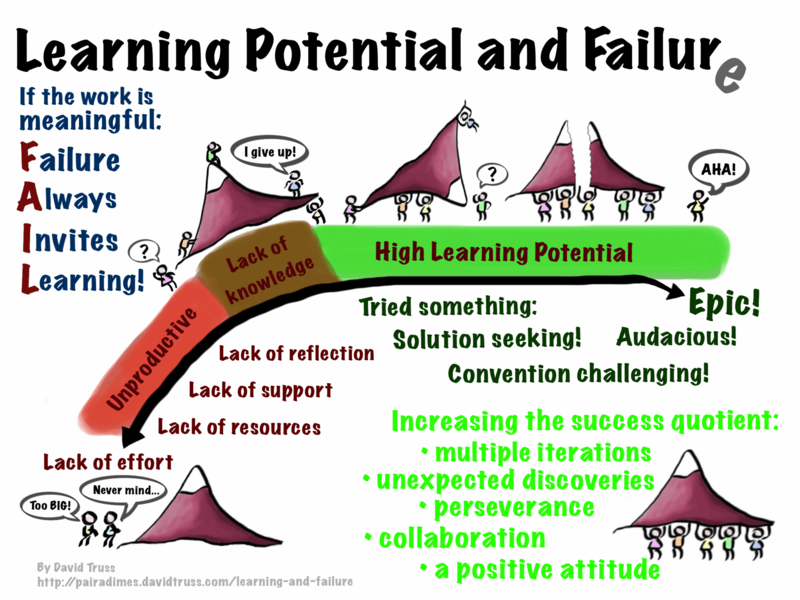 Failure is failure and nothing more if there is a lack of reflection, support, resources or effort. However, if you try something epic, and you fail… there can be some incredible learning along the way. There is an invitation to learn from failure, but it is an opportunity, not a guarantee. 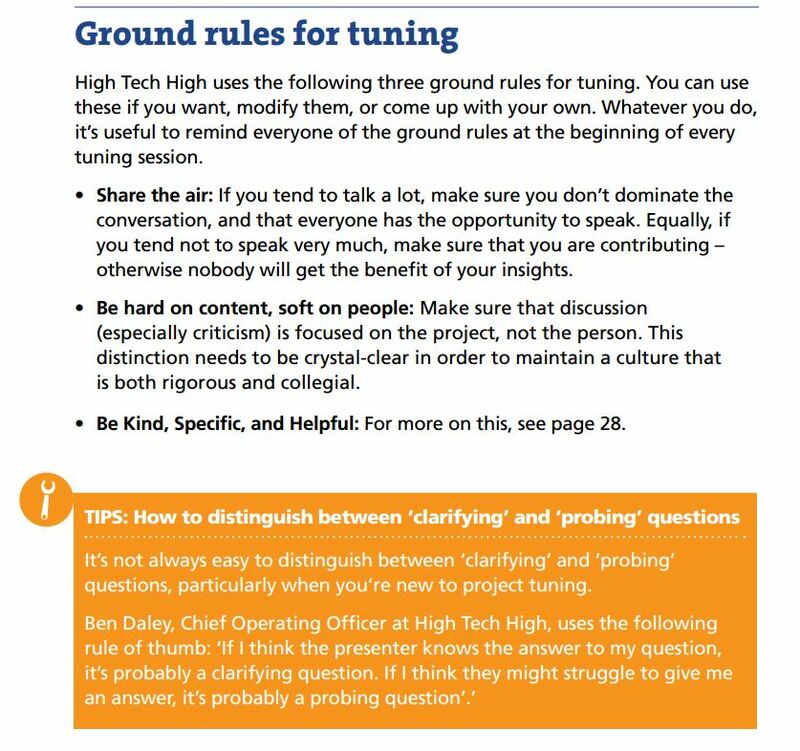 Work that Matters: This guide is for teachers. It explains how to design and run projects for students that begin with an inquiry and end with a tangible, publicly exhibited product. Student created polling site for election: VoteVancouver.org And: A local news article about it. Visit us during our Open House on December 2nd, 2015! 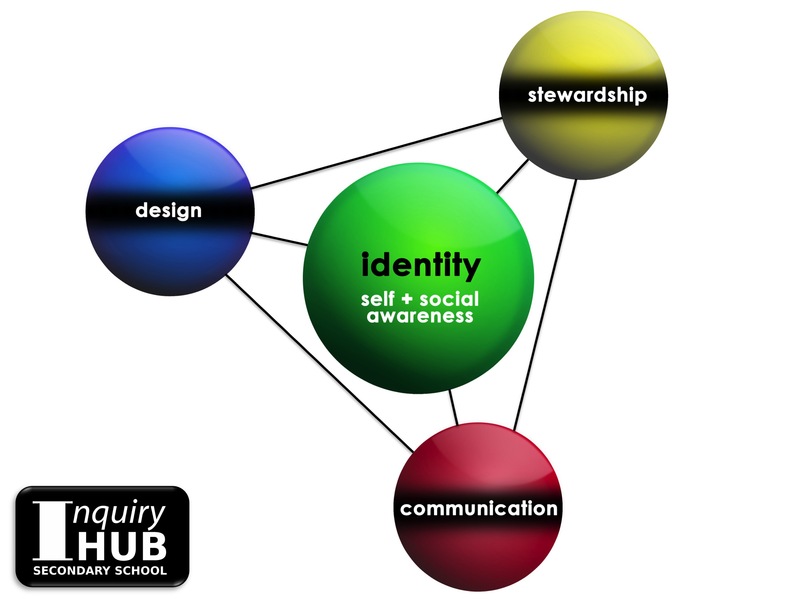 The SD43 Inquiry Hub (iHub) is a program of choice for grades 9 to 12 students. It provides an innovative, technology-driven, full-time program which allows students to pursue their own learning questions by shaping the educational experience around their interests instead of structured classes. Despite having a full-time face-to-face school day, the iHub leverages online learning materials creating a blended learning environment where deep learning is achieved through mentorship relationships and independent directed studies (IDS) while gaps in curricular outcomes are addressed through flexible online materials. Key features of the iHub include mandatory courses in learning through inquiry (Foundations of Inquiry) and Digital Media. Foundations of Inquiry introduces cycle of investigation that supports students as they study topics of their own choosing on a small scale, within set timeframes, and culminates in presentations that demonstrate skills across multiple subject areas. Senior level IDS courses run similarly to the smaller projects in grades 9 and 10, but require far more focus, deeper learning and commitment (100-120 hours). Teachers encourage students to pursue their interests and make learning visible through the design of new products, services and experiences. Students are challenged to seek mentorship beyond the school boundaries, but reaching out to subject area specialists in the community to create a “network of support” to guide their inquiry processes. They are also encouraged to promote stewardship through action by taking care our school, their community and the world. The Inquiry Hub won the 2015 Canadian Education Association’s Ken Spencer Award as the most innovative educational program in Canada. 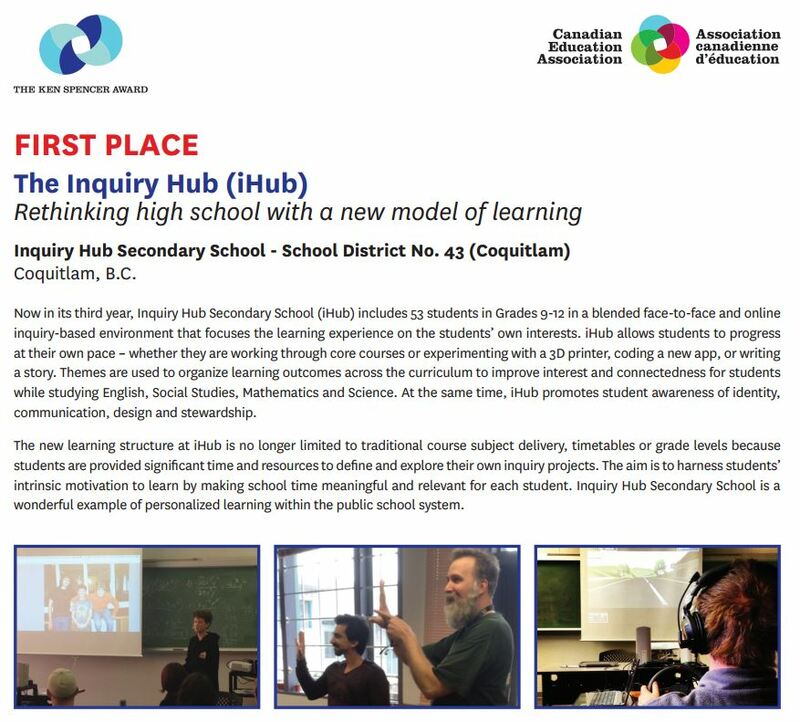 The iHub’s application of blended and inquiry based learning through personalized experiences are strongly connected to the BC Education Plan and will provide BCSSA members with a tangible example of how, by removing traditional constraints from the learning environment, a school successfully transform the learning experience. What are some potential inquiry questions that might arise from this theme and how may those questions contribute to development of the core competencies? 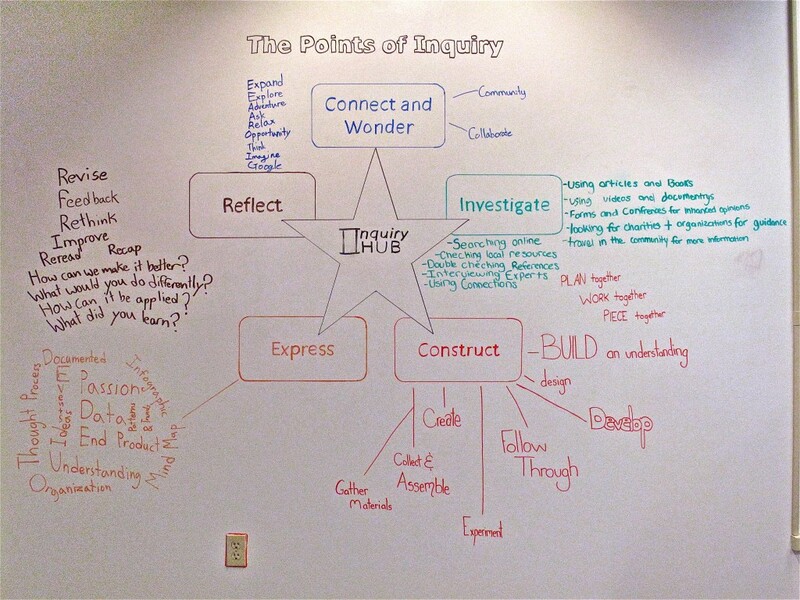 Inquiry Hub is Coquitlam's award-winning, inquiry-based, public secondary school. Inquiry Hub provides grade 9-12 students an innovative, technology driven, full-time program which allows them to pursue their own learning questions by shaping their educational experience around their interests instead of structured classes. Creating the time and space for self-directed, personalized, inquiry learning.